This show was 29th in the global interview chart. 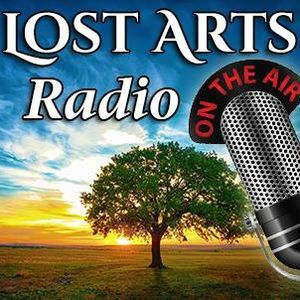 Lost Arts Radio Host Richard Sacks Interviews Dr. Rima Laibow and General Bert Stubblebine - 5/20/16. For the full show, please visit our main site at http://www.lostartsradio.com. Amazing broadcast. God sure protected Doug. I am thankful. Truth is stronger than the evil one! I always gain so much from you, Richard and Dr. Rima, thank you. We all have to wake up and take action to preserve our lives as best we can.